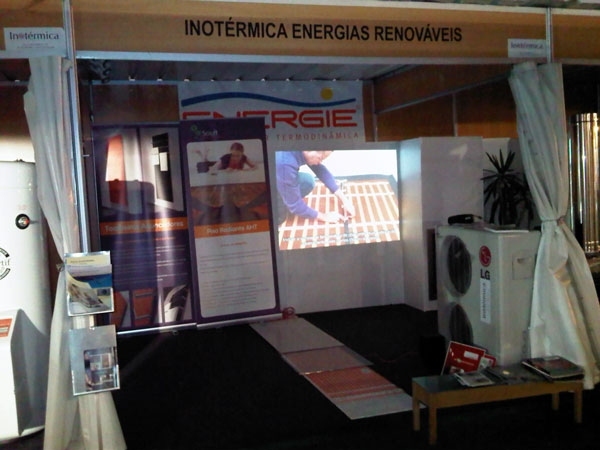 The AHT Electric Underfloor Heating System was exhibited in June 2010 at the Energy Saving exhibition in Coimbra, Portugal, through its representatives SOLUFT Lda. 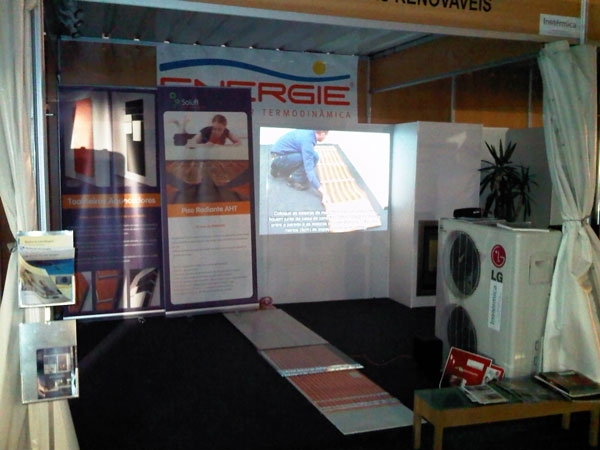 Through the hard work of Mr Sergio Seco and his team, the AHT system was presented in an excellent way and it attracted a lot of interest from many visitors, both local and national. At a time that the Portuguese market is going through difficult times, AHT and Soluft have demonstrated that through hard work and close cooperation very good results can be achieved.